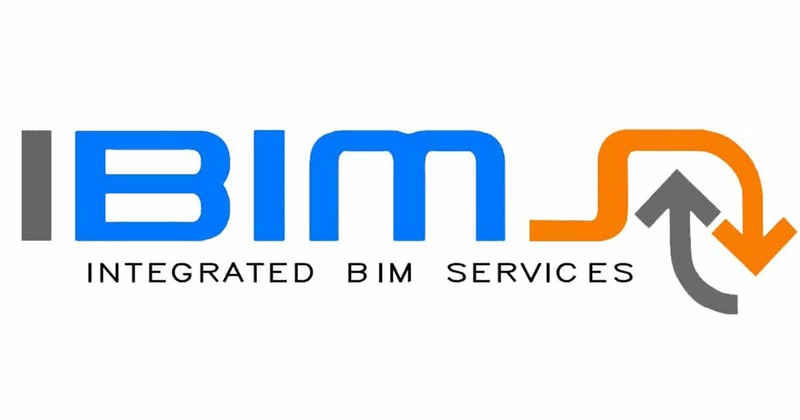 First of all, IBIMS Services, a one-stop solution for all your BIM Modeling needs. 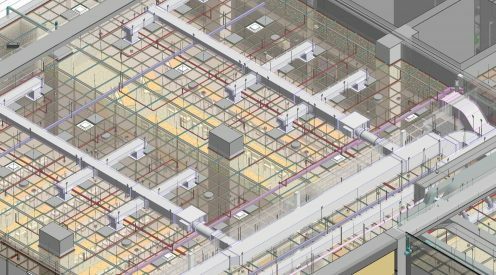 As a result, IBIMS is a trusted BIM – MEP support provider firm & partner for over 120 projects. Moreover, with a team of dedicated & experienced professionals, we have empowered successful project outcomes for our clients. Cosequently, by streamlining processes with a complete insight of construction projects. Fianlly, we are one of the leaders for BIM Services in Egypt, in addition BIM outsourcing for the USA, KSA, Canada, UAE, Qatar,etc. 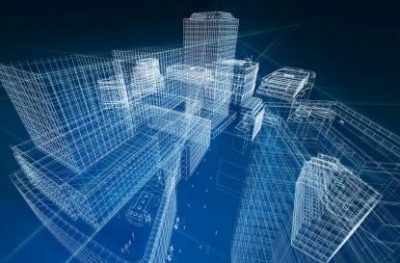 BIM Pre-construction phase utilizes the benefits of Building Information Modeling as a PM tool, and will surely alter the traditional methods. Services include conceptual design modeling and QS. BIM Modelling Services Egypt is the core of our work. Moreover, we provide pro-BIM services to assists you complete your project on time, with the budget. 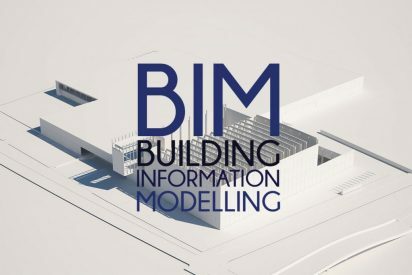 IBIMS provides Building Information Modelling BIM Project Management Services. Moreover, this service includes automation of Quantity Surveying and 5D BIM Costing moreover 4D BIM Planning. 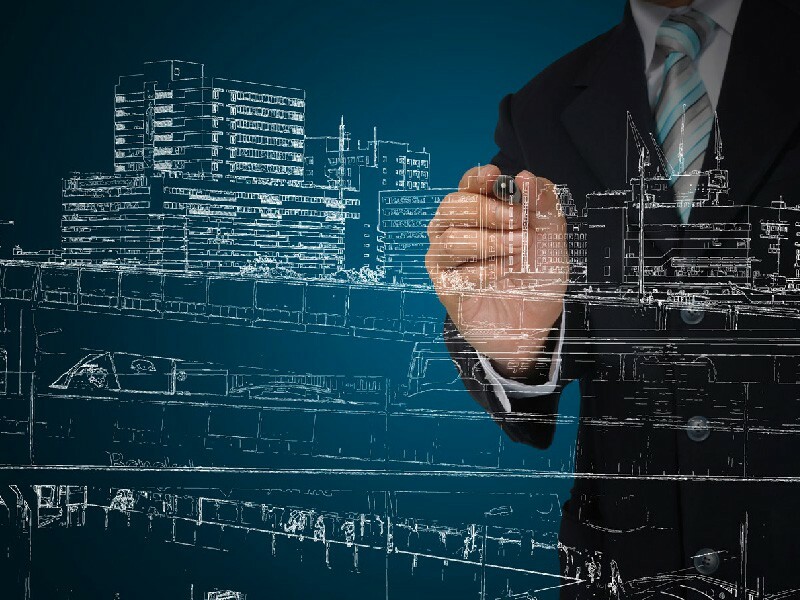 By making competent LOD-200 to LOD 500 (Level 2) models of construction projects, it is possible to plan intricate details and avoid technical flaws and loopholes. 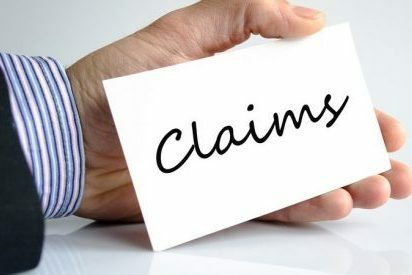 Claims and disputes tracking will be more easier using IBIMS’s approach for tracking delays throughout construction. 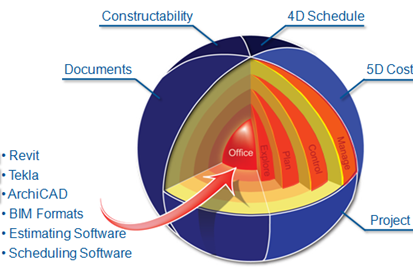 Thus, BIM will play a crucial role in the development of traditional claims process. Moreover, IBIMS BIM Services provides high-quality 3D modeling and Detailing to the construction industry. Thus, we provide fast, friendly and professional service while maintaining the highest standards of quality. Consequenttly if you are looking for outsourcing your projects to a professional BIM firm, thus IBIMS will be a perfect choice. Finally, With a full-time support office in the Alexandria, Egypt, Qatar, and UAE. Therefore, we are there in your time zone to provide on-site BIM support and coordination 24×7. Contact Us today!